Sale price of iphone 6 16 GB in Amazon - Rs.48,000. Sale price of iphone 6 64 GB in Amazon - Rs.50,199. 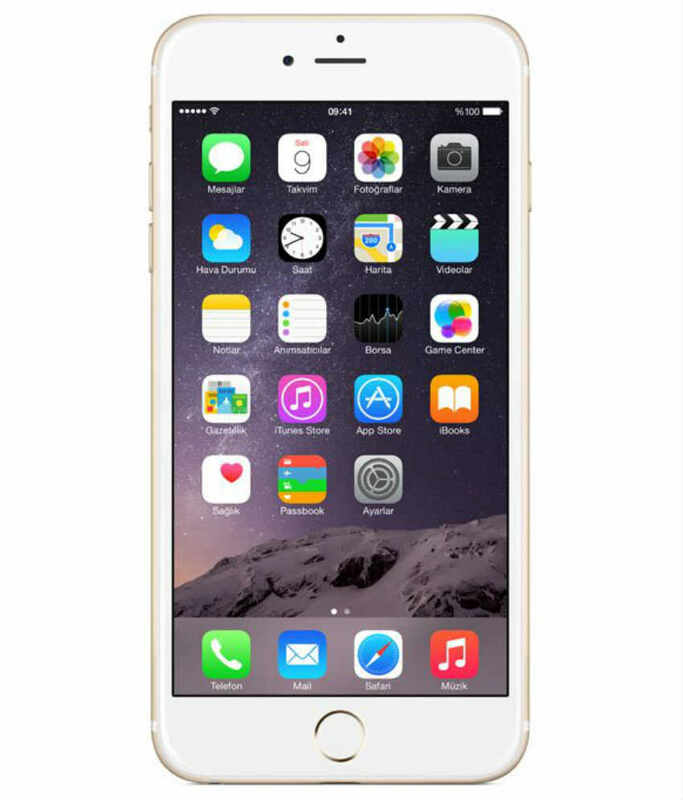 Sale price of iphone 6 128 GB in Amazon - Rs.60,890. ** Prices are current price(November 2015). They might change anytime. Offer pages are given for your convenience.